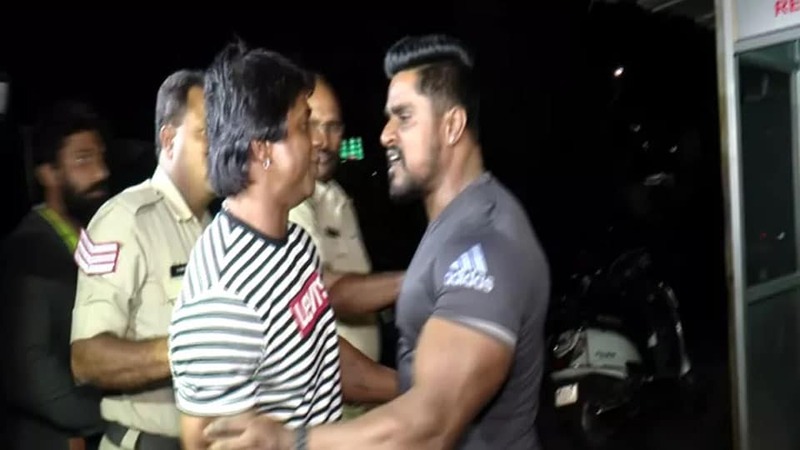 Bengaluru: The Bengaluru Sessions Court will deliver its verdict tomorrow (Oct.1) on the bail plea filed by actor Duniya Vijay, who has been arrested on charges of assaulting a gym trainer at Bengaluru last week. After completion of hearings, on the bail plea, Judge T.P. Ramalingegowda reserved his judgement for Oct.1. During the hearing, the Public Prosecutor objected to the bail plea on the grounds that the actor may influence witnesses if out on bail. A Magistrate Court on Wednesday (Sept.26) had rejected the bail plea of Vijay, following which the actor moved the Sessions Court.